Members - remember to log in to read additional articles which are available to members only! 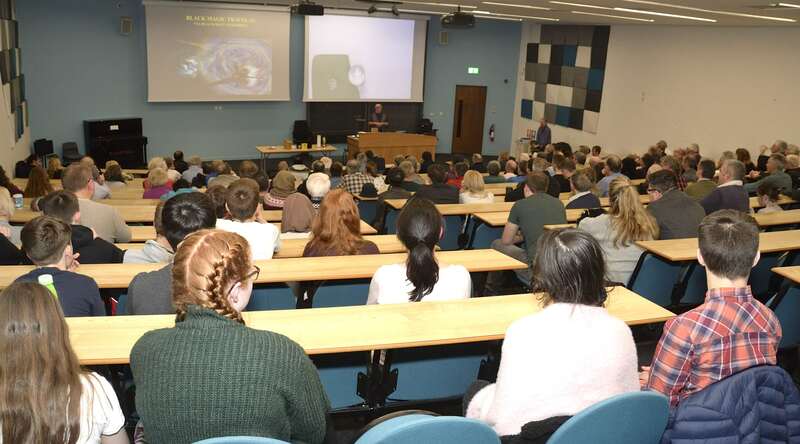 The Astronomical Society of Glasgow's final public lecture for the 2018 - 2019 session will be Thursday 16th May, when Dr Simon Cuthbert, Lecturer in Earth Science, University of the West of Scotland, will be presenting "Mercury - the incredible shrinking planet". The lecture programme will start promptly at 7:30pm. Please be aware there is a room change for this lecture. It will take place in room 6.67, rather than the usual 6.41. Details of how to find this room can be found at the end of this article. 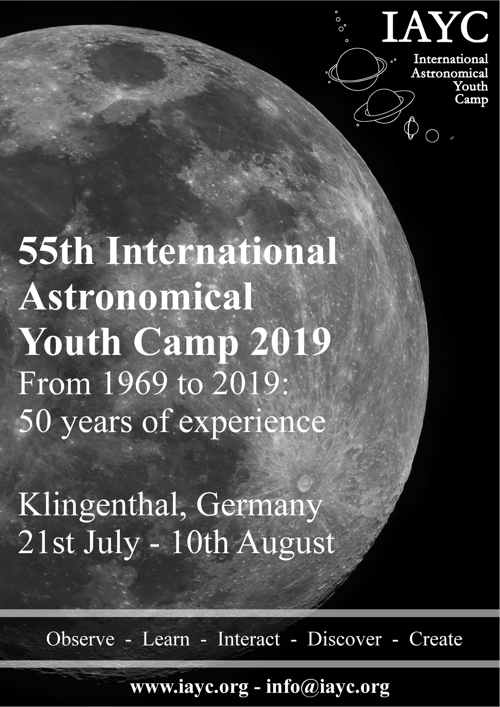 We received the following from the organisers of the International Astronomical Youth Camp. If you're interested, please contact them directly - details are at the bottom. Note the short notice, applications should be in by 29th March 2019, or the price goes up! 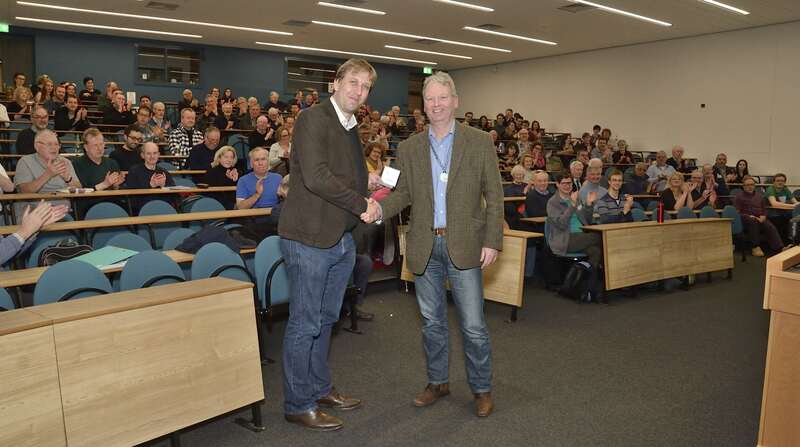 Charles Cavanagh (ASG) has prepared some observing notes for our Solar System for 2019.